With a rapidly growing global population and an estimated 150,000 deaths worldwide annually, it’s little wonder that people are researching, requesting and choosing environmentally friendly options when it comes to funerals, cremations and ceremonies. Some people Associate Eco Funerals with a return to the pre-commercialisation of the funeral industry and others are just concerned with the environmental footprint left behind. Whatever your motivation is, Artisan Funerals can assist you to help get what you want. Unfortunately, some alternatives to cremation such as Resomation and Promession are currently not available to us on the Gold Coast and Northern NSW (or, to our knowledge, anywhere in Australia for that matter). However, there are some practical, cost effective ways to make the death process more environmentally friendly and sustainable. The top section contains a degradable bag of premium grow medium. It is sealed with a tear-away paper cover and the cremated remains are placed in the bottom section. The urn is then buried, decomposes and then becomes a permanent feature with help to fertilize the tree. These are available for direct purchase from Artisan Funerals. Click on “Contact Us” to get more information or stock availability. Journey Earthurns are perfect for water burial. They are engineered to float briefly before gracefully sinking. Please note that float times may vary depending on water conditions and the weight of the cremated remains inside. Once on the bottom they break down naturally over time. 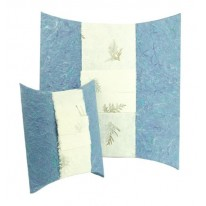 Each Earthurn is handmade from sustainable resources and includes a water-soluble, biodegradable bag. They can be used for scattering, biodegradable burial, or the temporary storage of cremated remains. 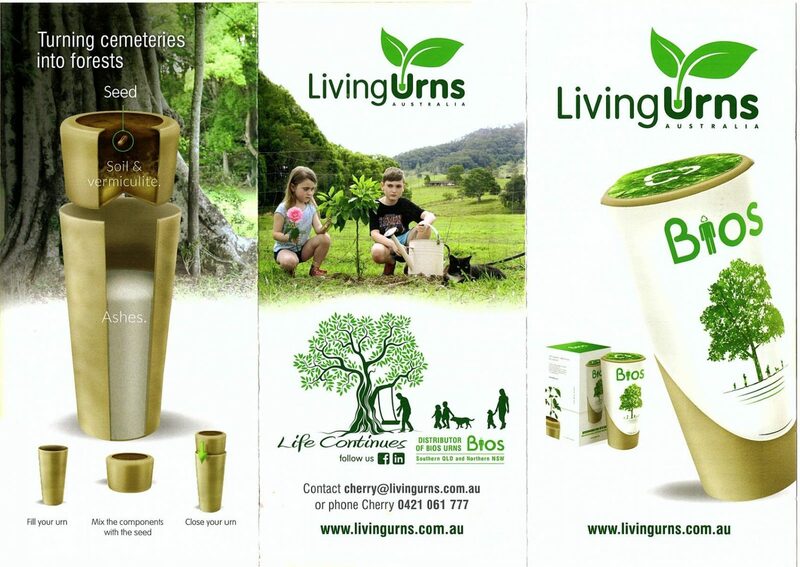 No trees are cut down to manufacture Earth Urn biodegradable urns. The definition of a green or Eco coffin is one that does not include toxic materials and will safely biodegrade over time. They do not have metal parts or veneers, and decompose much faster with no impact on the immediate environment. 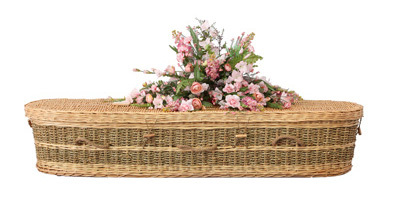 At Artisan Funerals, we stock wicker and cardboard coffins which are pre-approved at environmentally focused burial sites. We can also source other kinds of coffins (dependant on regulations), provided there is enough lead time to do so. Pre-Planning is recommended in this case. Some other ideas to consider include; donations in lieu of flowers, ride sharing to the service, recycle items (e.g. Service sheets) at the service. The Artisan Funeral team can help discuss all your eco funeral options available to you in the local area.